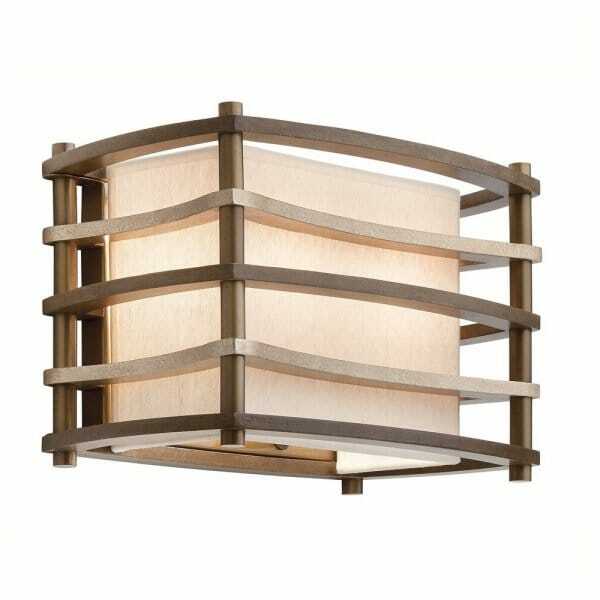 Wall light 'Moxie' a boxed linear shape which holds a square inner shade. It's styling details are art Deco meets modern mid century. Will suit a variety of applications such as dining rooms, bedrooms anywhere where a relaxed ambient light is required. We also like the idea of hanging a group of 'Moxie' ceiling lights together at various heights to form a lighting installation, great for larger rooms and reception areas.